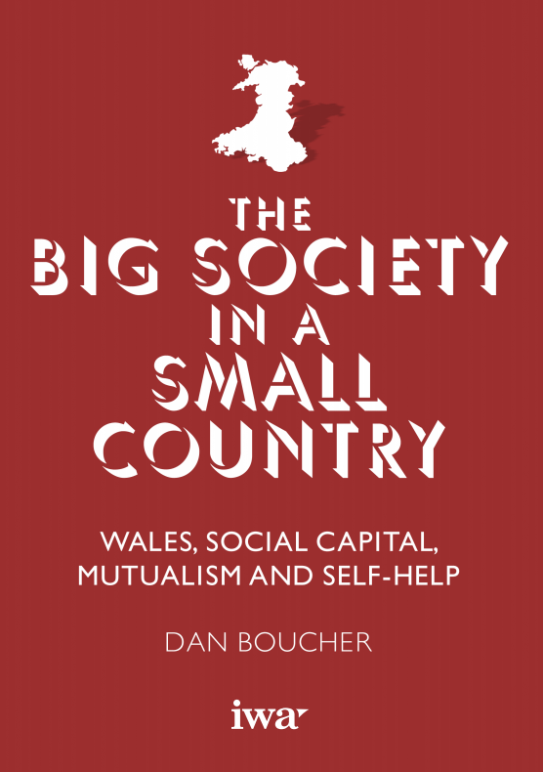 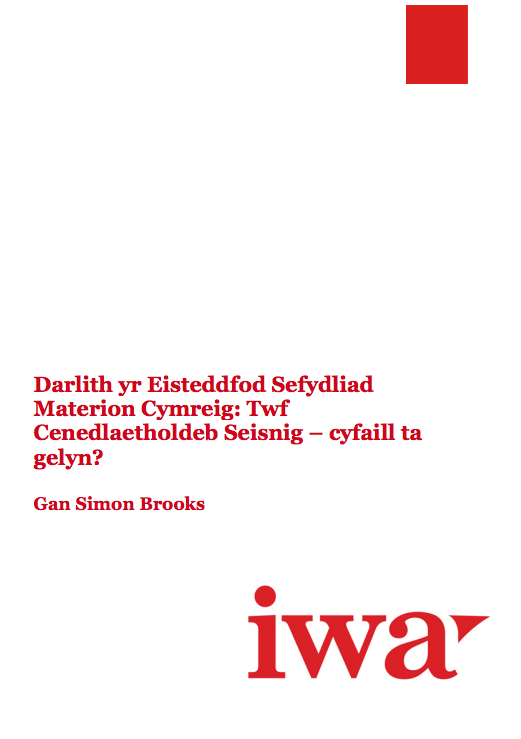 The 2014 IWA National Eisteddfod of Wales Lecture by on the growth of English nationalism by Simon Brooks. 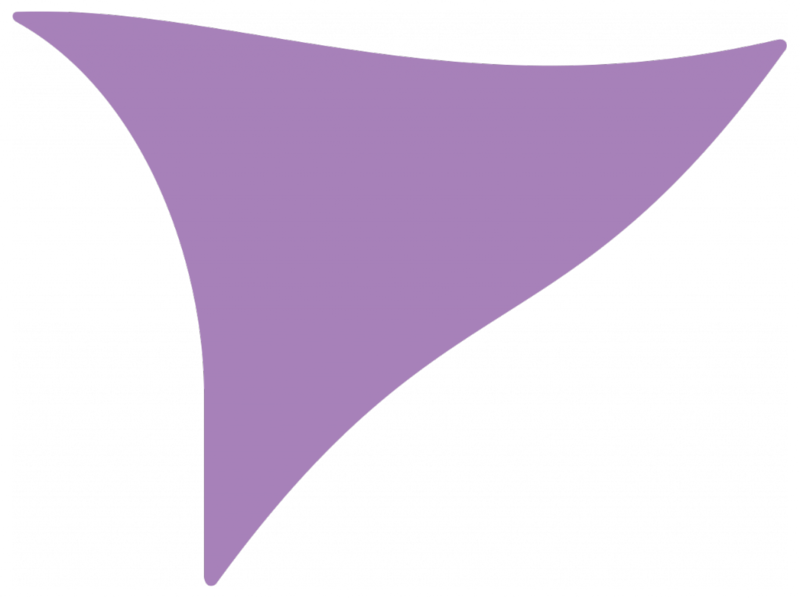 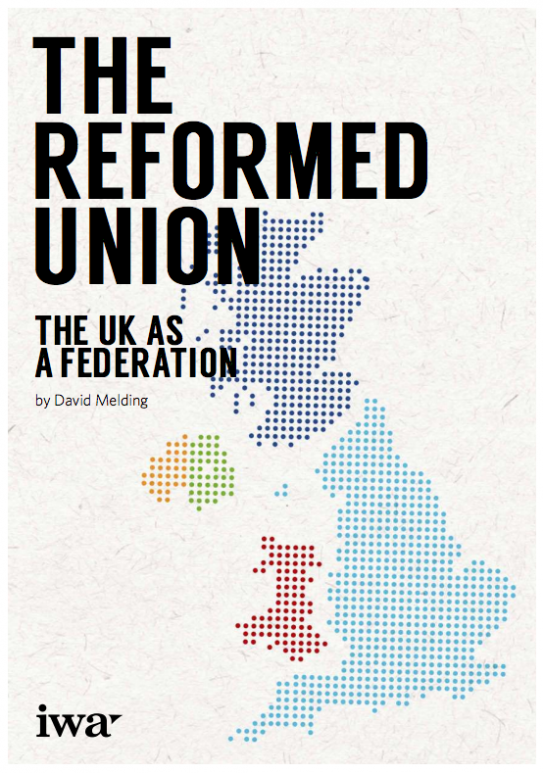 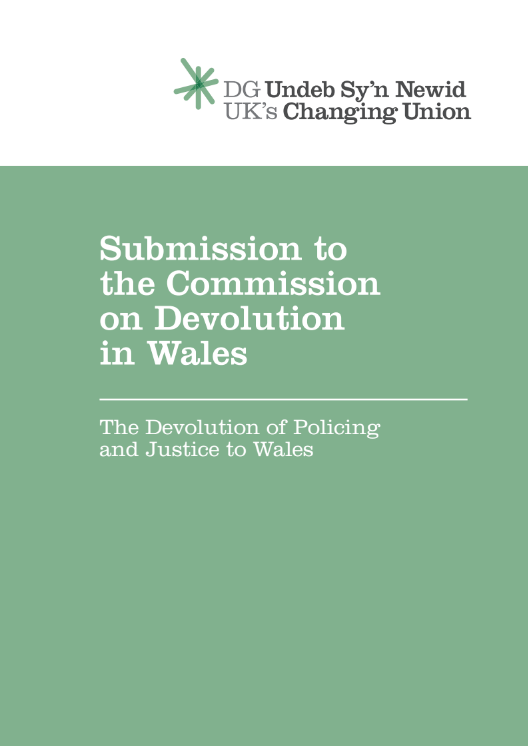 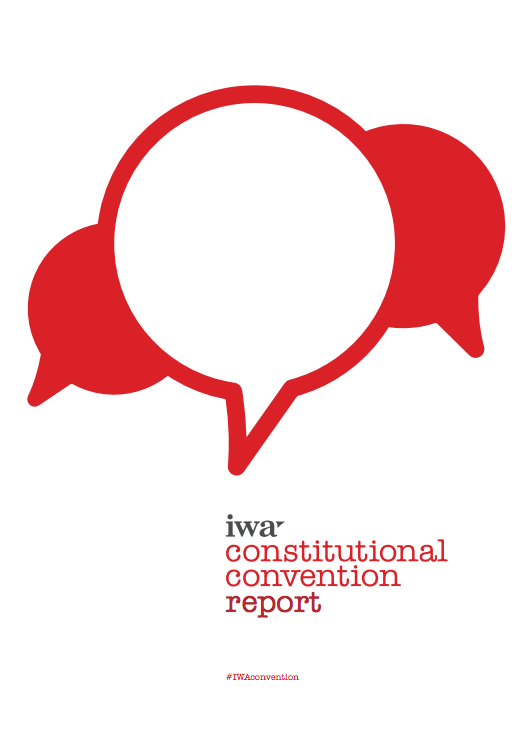 The IWA were commissioned by the UK’s Changing Union project in September 2013 to deliver a submission to the Silk Commission on the topics of policing and justice ahead of their final report’s release. 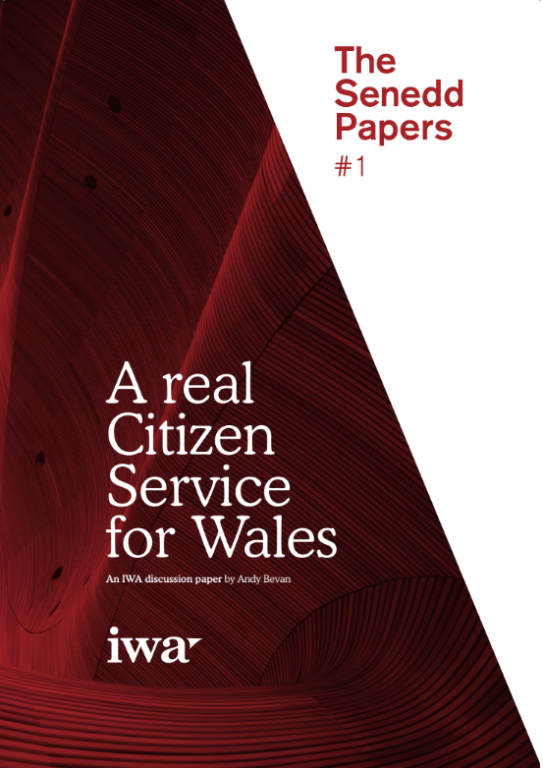 This report sets out a proposal for a year long placement for 18-25 year olds to gain new skills.